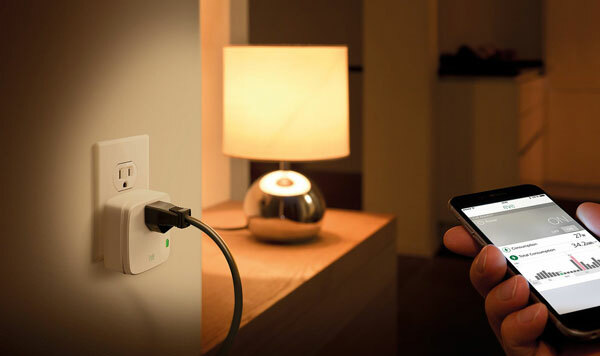 Meet the Elgato Eve Energy: a smart switch and power meter that lets you see how much energy your device are using. You will also be able to turn your appliances on or off using a simple tap or Siri. The device does not require a gateway or hub to work. 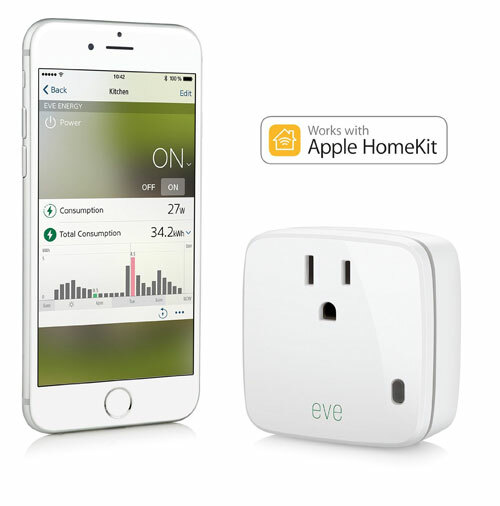 Eve Energy is HomeKit enabled. It helps you identify problematic electronics and find ways to save money on your energy bill. 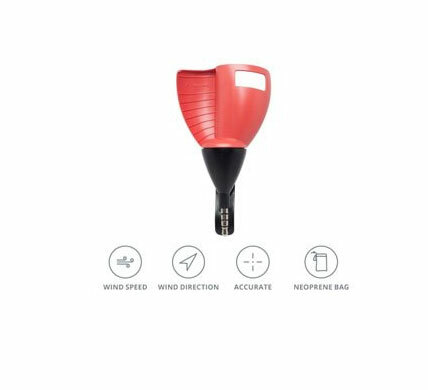 The device is available for under $50 at this time.